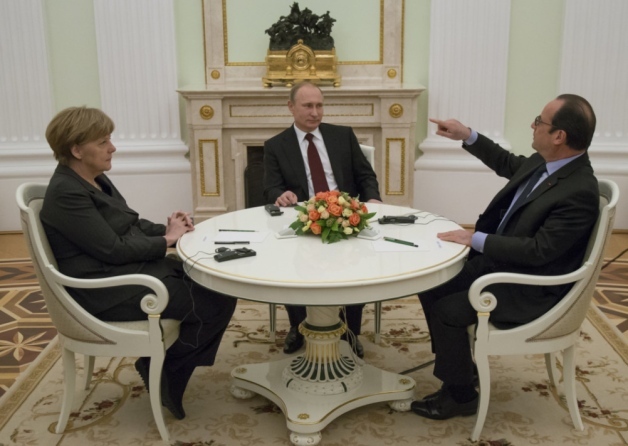 Merkel and Hollande have been to visit Putin on the Ukraine. Merkel is a realist and reckons there is no quick answer but it should be by negotiation. As Massie points out the West is not blameless in this respect and I can only note that the UK was not invited to join the table. And as Massie says we both have a common enemy.